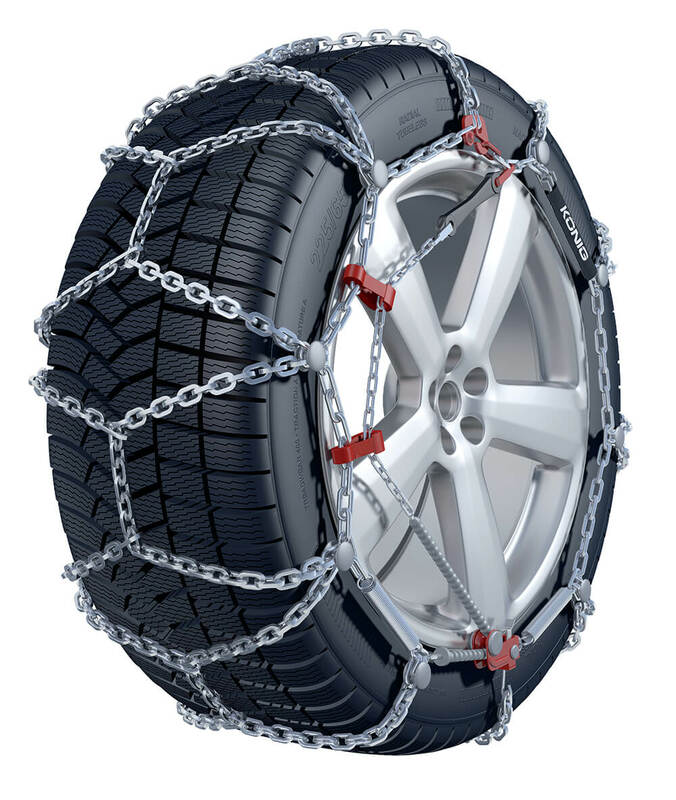 The XD-16 snow chain is a superb example of Thule's/Konig's high quality and simple straight forward fitting technology. Easy to follow, step by step instructions, together with brightly coloured components, enable the user to mount the chains in a quick and efficient manor. The XD-16 chain uses Thule/Konig's unique micro tensioning system enabling tightening to be completed with a single addtional stop. Micro-regulation system for a perfect tensioning of the chain. The steel tension springs hold the chain tight against the tyre. Locking device with rim protectors. Both sides of chain can be used for longer life. Homologations: ö-Norm 5117, ö-Norm 5119, CUNA, UNI 11313, TüV. 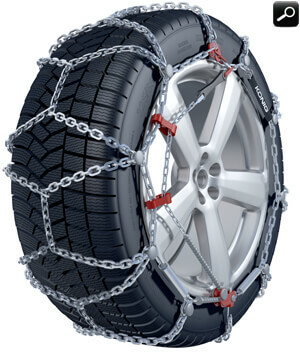 Any Questions about snow chains and snow socks?